Happy Thursday, all! 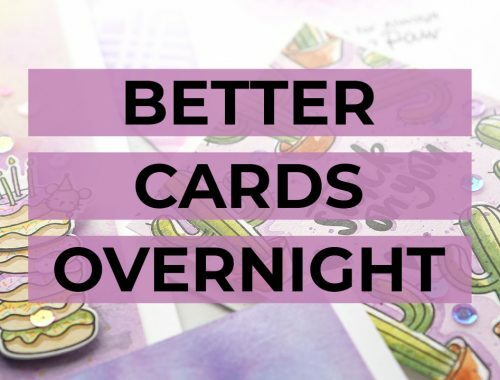 Today I’m sharing with you five card “extras” that I use often. I hope you enjoy my list! All items are listed below with links to online stores. 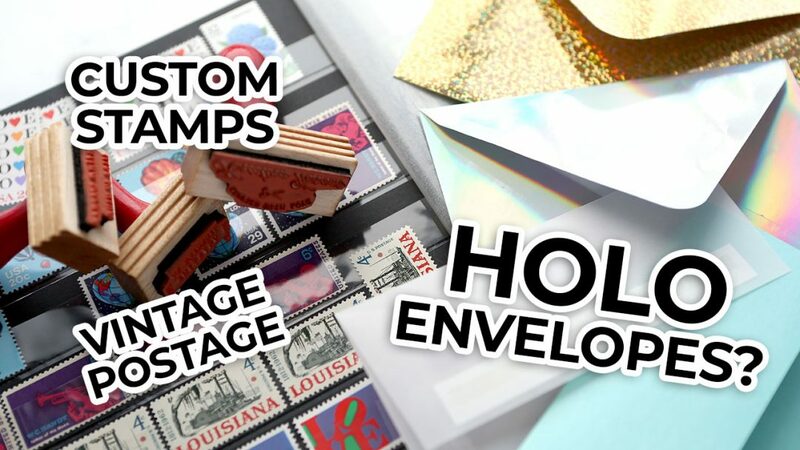 NOTE: A2 envelopes fit 4.25″ x 5.5″ cards, A7 envelopes fit 5″ x 7″ cards.